Imagine spending a lot of time in an office or home that does not have appropriate ventilation and air circulation – one that is extremely hot and stuffy in summer and frosty, humid and cold in winter. No one would want to work or live in such conditions. A building would be uninhabitable without lighting, water, heating and cooling. That’s why a strong preventative and predictive HVAC maintenance program is a must. 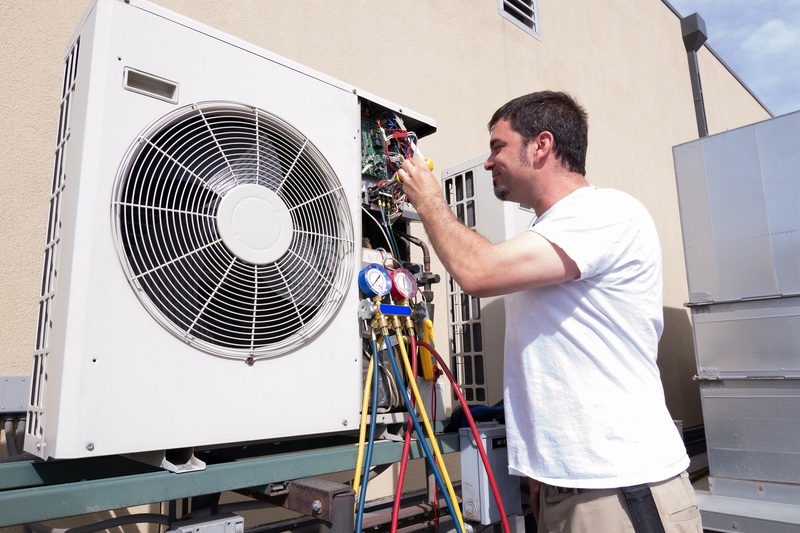 Preventative maintenance on your HVAC system will not only guarantee the equipment’s operation at the most effective level, but it will also prolong the life of that equipment. A regular tune-up of your heating and cooling systems will save you a bunch of money because of reduced energy costs if your HVAC systems are properly maintained. Our team of maintenance technicians, system designers and qualified managers at Orange County Plumbing Heating & Air Conditioning are among the best-trained in the industry. We offer exclusive technical knowledge and a high level of service while taking preventative maintenance measures. Orange County Plumbing Heating & Air Conditioning has more than 50 years of experience taking care of the HVAC systems of homeowners in Orange County. Do not hesitate and contact us today!